Bayview Steam Cleaning provides the finest carpet steam cleaning, tile & grout cleaning, mattress cleaning, upholstery cleaning, and area rug cleaning services in GTA. With state-of-the-art cleaning equipment, non-toxic cleaning chemicals, and truck-mounted equipment on hand 24/7, our expert teams specialize in brightening up Toronto, York and Newmarket commercial and residential properties at a competitive price. We continue to uphold our “quality of service standards” educating our carpet cleaning staff and our clients about the latest carpet cleaning products and equipment available to provide a clean and safe environment. Bayview Steam Cleaning provides residential and commercial steam cleaning services in Toronto and the GTA, 7 days a week. 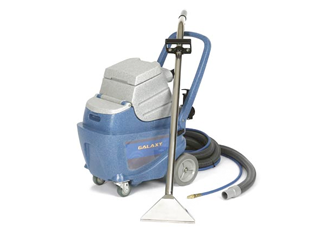 Our Carpet Cleaner equipment is portable or truck mounted. Our certified Toronto Carpet Cleaners utilize non-toxic and eco-friendly carpet cleaning products for all your cleaning needs in condos, apartments, homes and offices. 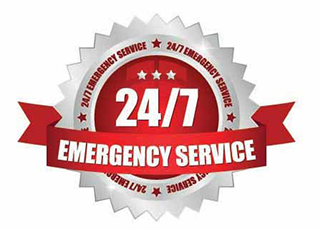 Our Toronto Carpet Cleaning services also include flood and water damage cleanup and restoration emergency services. Our assessment helps you replace or restore your valuable assets. 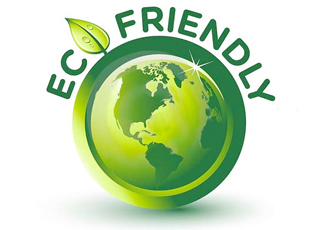 Our Certified Cleaners use the Best Powerful Equipment and Deodorizing, Cleaning Products that are Non-Toxic and Environmentally Friendly.